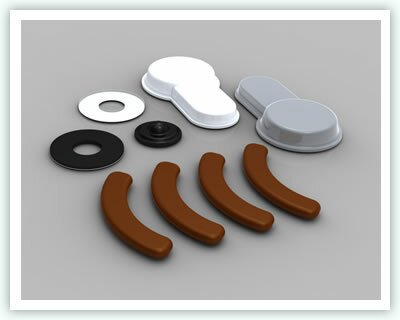 BumperStop™ Protectors can be created in almost any shape, size or profile but will need custom tooling to achieve this. 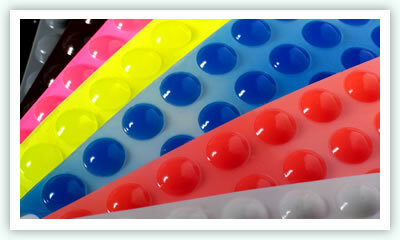 From your idea or concept, we can manufacture your own unique shape or colour to match your unit or product. If quantities permit, our design team can create a square, hemispherical, cylindrical, rectangle or washer to give your product a unique finish. Please feel free to discuss the various options with our sales department who will explain how this works. This option can not be offered with small volume enquiries.